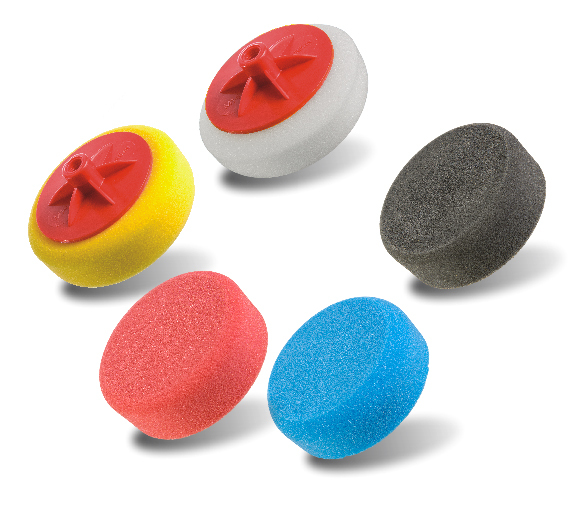 The ball-shaped buffing pad is a handy polishing tool, ideal for hard-to-reach places. 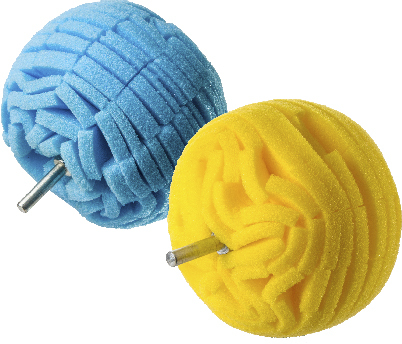 It makes the job easier and quicker, and achieves a better end result. 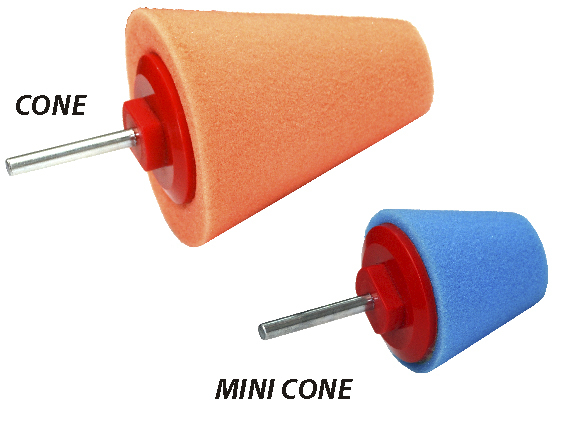 It is ideal for polishing curved or circular items such as rims, tanks and silencers. 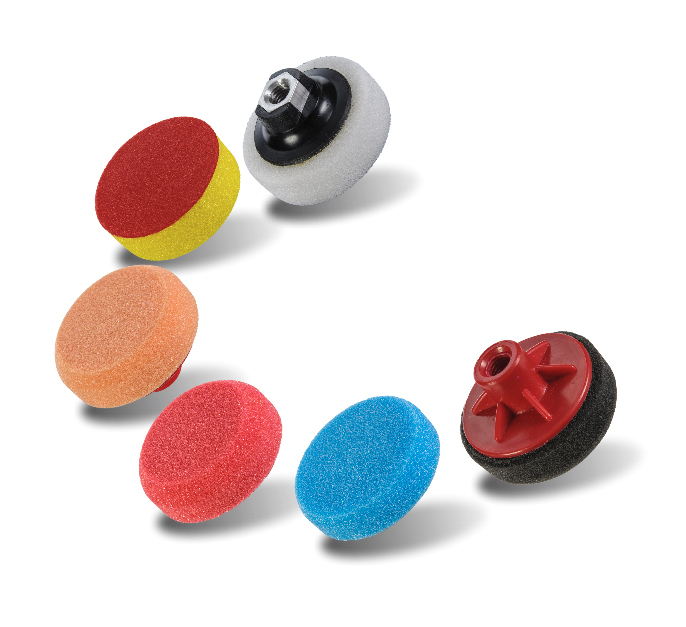 The ball-shaped pad is a durable product, designed for repeated use.